A study by TNS lays bare the different cultural codes brands must understand when marketing to men in national markets, such as the UK, US, India and China. While things like the internet and social media have brought countries closer together, the reality is that national cultures remain highly idiosyncratic and are often invisible to those who live in them. While a TV ad in the UK may appeal to British irony and self-deprecation, the meaning is often totally lost on an American viewer. Clearly it’s imperative for brands to crack these cultural codes if they are going to reach the right people. 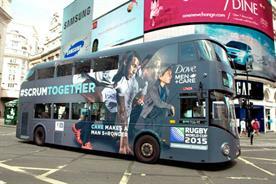 Cultural perceptions of these codes play a huge role in how marketing campaigns are run across different countries. If you want to show you are "the best a man can get", you need to know how a man’s cutting edge differs between the UK and other international markets. In the UK, the ideal man is individualistic and moderate. He guards his privacy and remains detached through respect for politeness, manners and the rules of social engagement. For him, the bold assertiveness of Indian or American men is difficult to relate to. To unpack the cultural nuances that make consumers tick across different markets, our cultural insight experts asked a number of sociological questions about what is expected of men, examining diverse sources of information such as movies, TV, advertising and literature. Interestingly, these codes provide a recognisable description of each nation’s political leader. The UK codes can be seen in prime minister David Cameron, the US codes in president Obama, some of the Chinese codes in general secretary Xi Jinping, and the Indian codes in prime minister Narendra Modi. So which brands have successfully understood these nuances in their marketing campaigns? International beer brands are one example. In India, where men conform to a macho ideal of strength and muscularity, beer adverts are full of muscular guys in stand-offs. With beer advertising in China, on the other hand, where the distinction between the masculine and feminine is not so clearly drawn, it’s a different story. 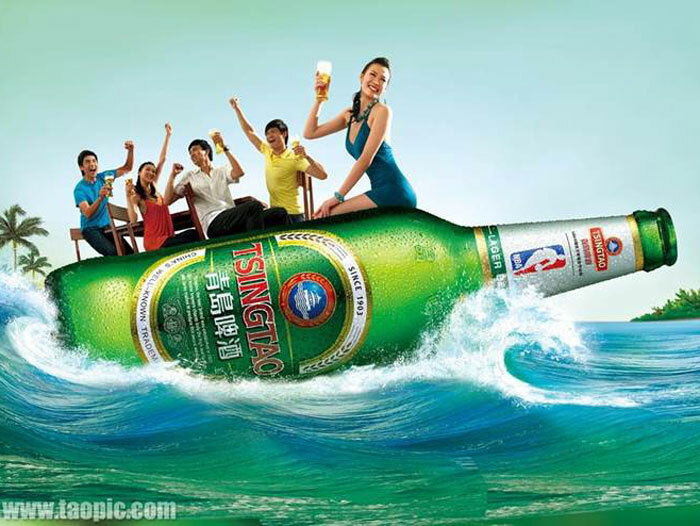 We see almost as many women drinking and enjoying beer as men, as shown in adverts from Chinese brand Tsingtao. In the beer ads, women are on the margins, like in India, but far from being macho the ideal British man will usually be portrayed as some kind of amusing idiot, such as Jon in the "office escape" ad by Carling. 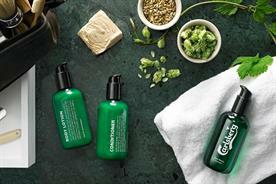 Personal care brand ads provide more examples. 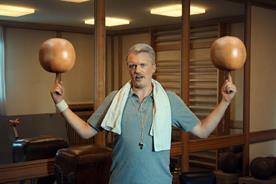 In India, ads for Nivea Man exaggerate the physical, virile and overtly macho image of the ideal Indian man. 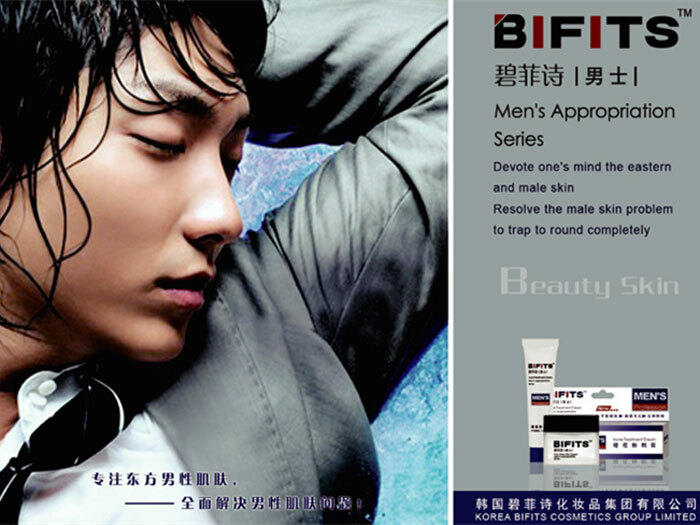 Chinese ads in this category emphasize his androgynous metro-sexuality, avoiding rugged images and portraying "smooth" as manly. 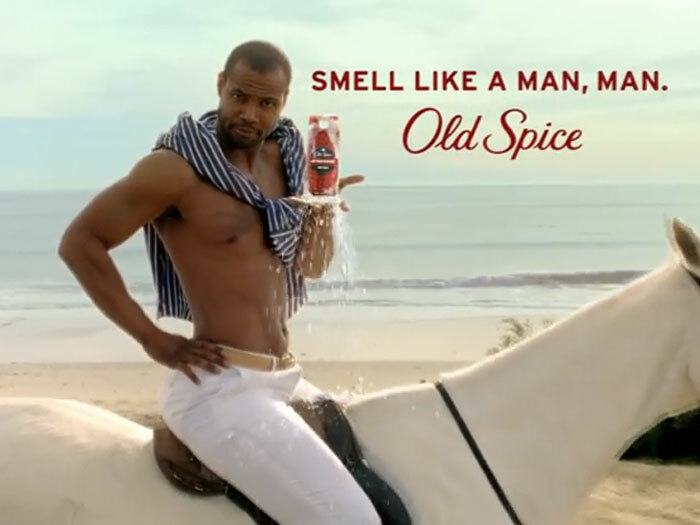 If we look at the US, Old Spice ads use humour to tap into the manly, rugged aspect of the ideal American man. 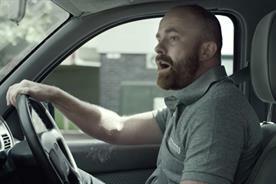 They might be a parody of masculinity but in its choice of what to parody, the brand has cleverly identified the codes that resonate with its audience.